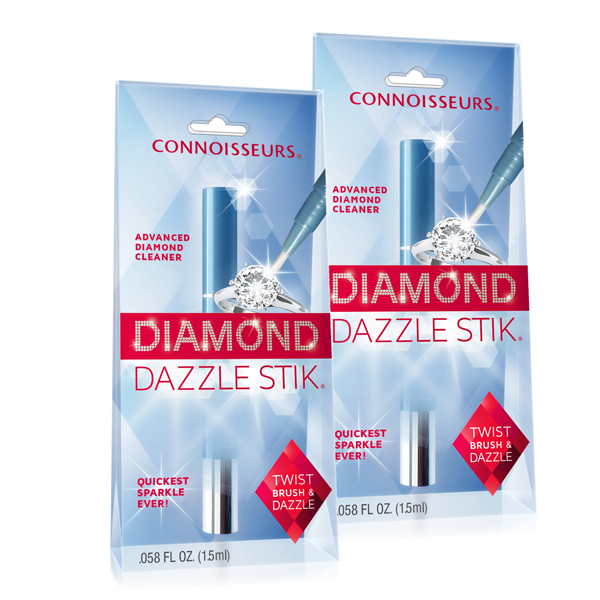 Clean diamonds and precious stones with the Dazzle Stick. Just twist, brush and dazzle! Dazzle Sticks Jewellery cleaning gel contains micro-fine cleansers and polishing agents that bring radiance and lustre to diamonds. Contains a special polymer that fills tiny scratches in settings. Micro-fine cleansers bring radiance to jewellery. 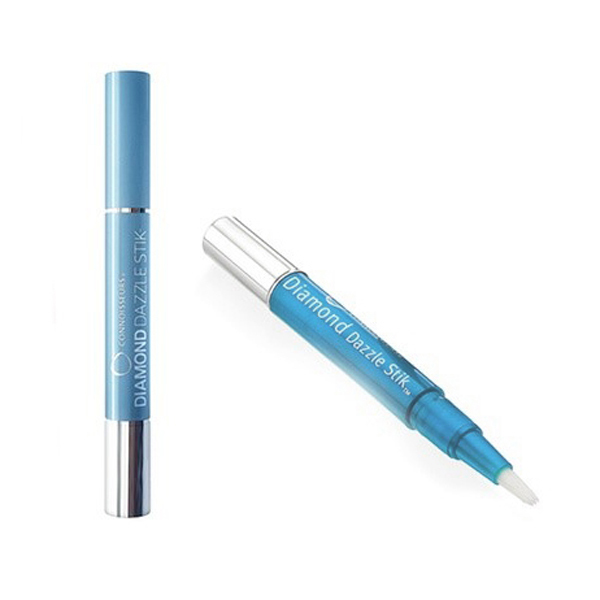 Small enough to pop in your purse alongside any other cosmetics so you can use throughout the day. It is recommended that you use your Dazzle stick at least once a week to prevent dirt build up from oils, lotions and everyday solutions stopping your precious stone from sparkling.